Here is a tip for how to think outside the box. 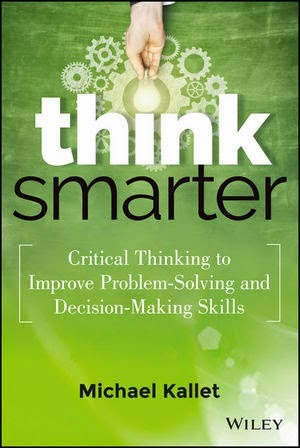 Thanks to Michael Kallet, author of, Think Smarter: Critical Thinking to Improve Problem-Solving and Decision-Making Skills. To think outside the box, you have to acknowledge that the box is bound by your premise. 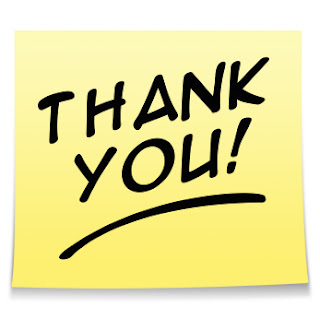 You therefore have to push the box's sides and premise components to think outside of that. 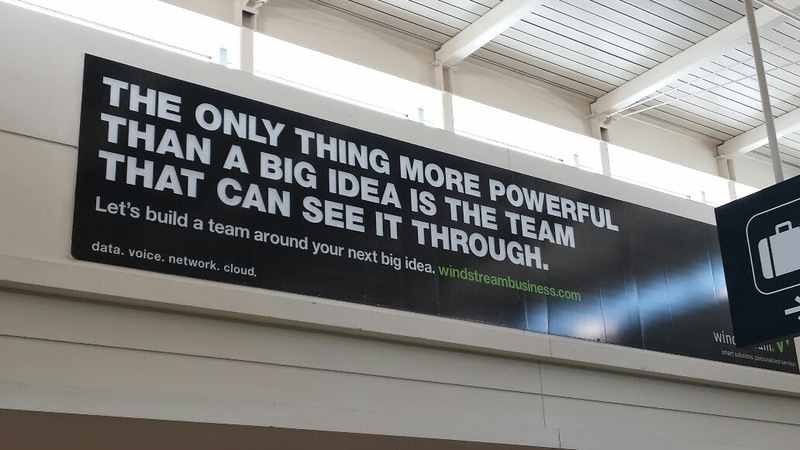 Use what if and what other to push on those boundaries and discover new ideas. Awhile back, I wrote about goals and the importance of having a plan in place to reach your goals. 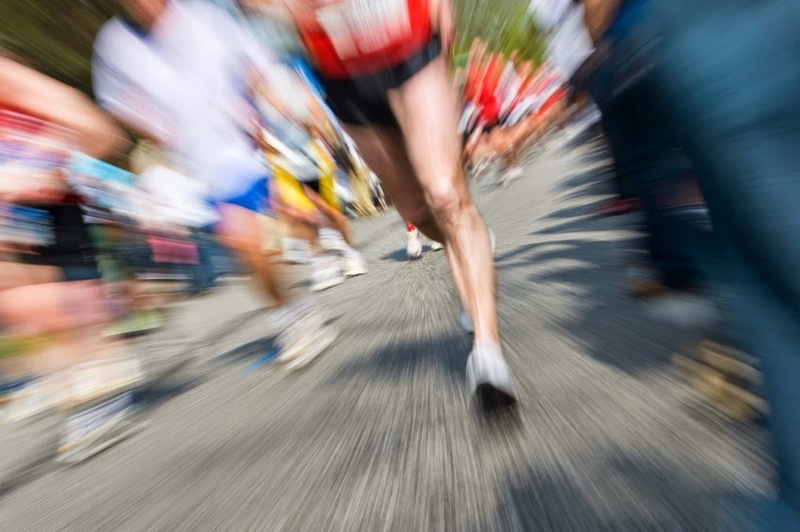 Today, I remembered reading these additional goal-setting tips from two-time U.S. Olympian Alan Culpepper from the November 2013 issue of Competitor magazine. 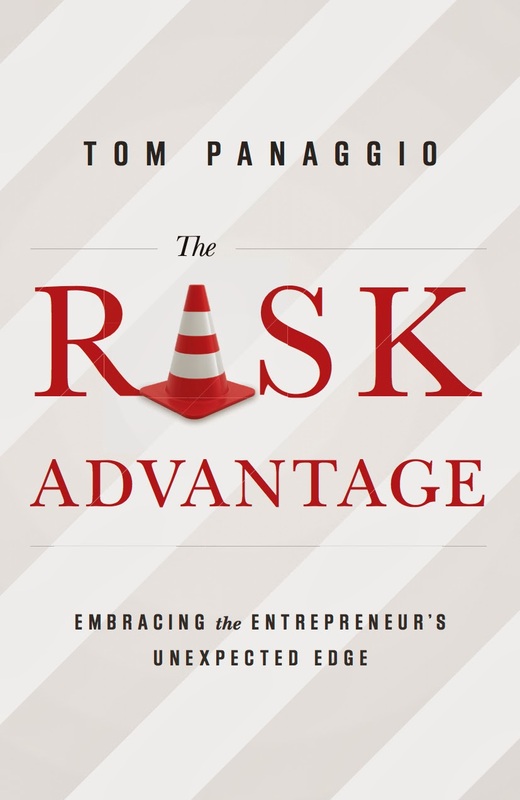 "The unexpected edge for entrepreneurial success starts with identifying a worthy risk, then having the courage to take it," explains Tom Panaggio in his new book, The Risk Advantage: Embracing the Entrepreneur's Unexpected Edge. As an entrepreneur and race car driver, Panaggio has learned that you cannot avoid risk if you want to be a winner. 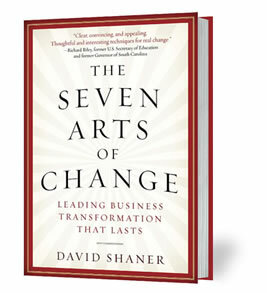 In The Risk Advantage, Panaggio tells the story of how he and his business partners built two thriving companies: Direct Mail Express (which now employs over 400 people and is a leading direct marketing company), and Response Mail Express (which was eventually sold to an equity fund, Huron Capital Partners). 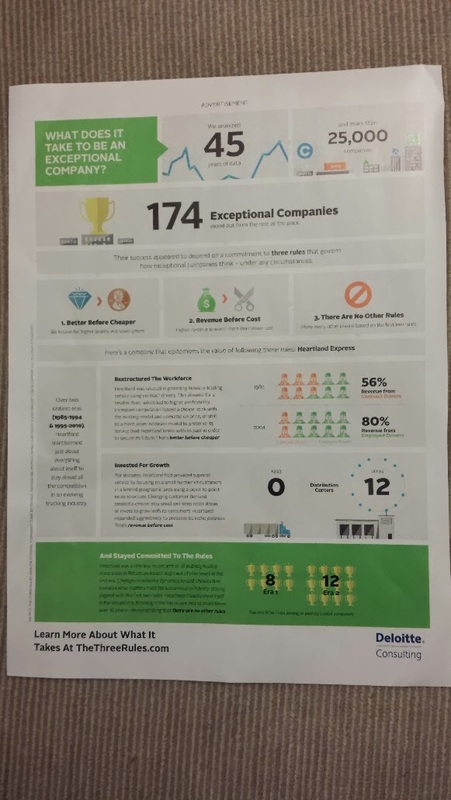 Findings from Deloitte Consulting, as highlighted in its infographic advertisement in the March 2014 issue of The Atlantic magazine caught my attention the other day. 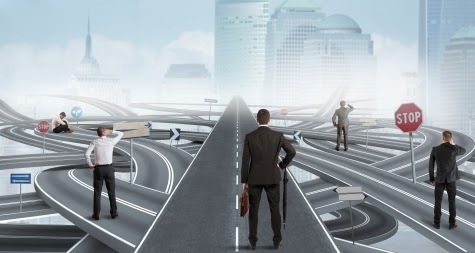 Using 45 years of data from more than 25,000 companies, Deloitte Consulting says that 174 exceptional companies stood out from the rest of the pack (344 statistically qualified as "exceptional"). The success of these exceptional companies appeared to depend on a commitment to three rules that govern how exceptional companies think -- under any circumstances. Better Before Cheaper - Be known for high quality, not lower prices.Revenue Before Cost - Higher revenue is worth more than lower cost.There Are No Other Rules - Make every other choice based on the first two rules. 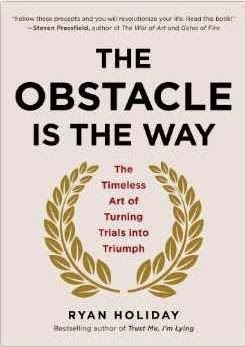 Ryan Holiday's newest book is, The Obstacle is the Way: The Timeless Art of Turning Adversity to Advantage. Deeply influenced by the Roman emperor, Marcus Aurelius, and ancient Stoic principles, Holiday shows leaders how to turn setbacks or problems into a platform for achieving goals by controlling perceptions through swift and energetic action and true force of will. 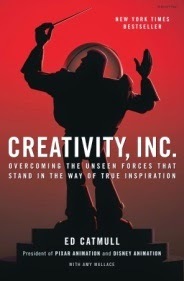 "Great individuals, like great companies, find a way to transform weakness into strength," explains Holiday. Recently, Holiday shared insights into his book with me. But first some background. 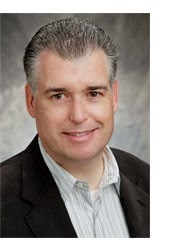 Holiday is a prominent writer on strategy and business, and author of, Trust Me, I'm Lying. After dropping out of college at 19, he apprenticed under Robert Greene, author of, The 48 Laws of Power. 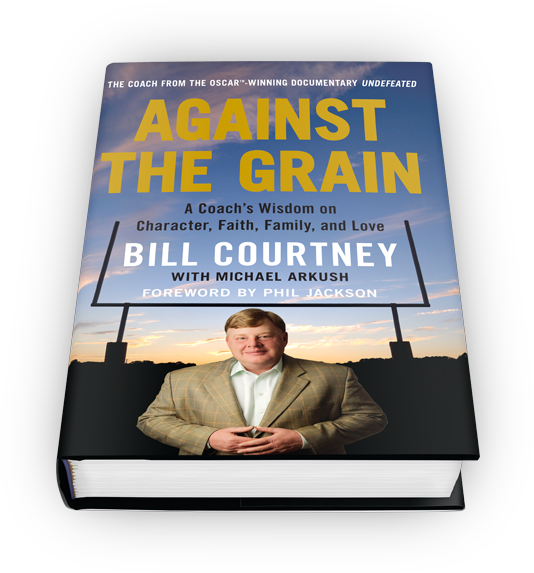 A couple weeks ago, I posted a review and highlights recap of the new book, Against the Grain: A Coach's Wisdom on Character, Faith, Family and Love. Fortunately, I have four copies of the book that I am eager to share with four of my Blog followers. Because I'll cover the shipping cost, I'll send the book (free of charge) to the first four people who provide their Twitter handle within a comment to this post. I'll reach out to you then to arrange shipping instructions. 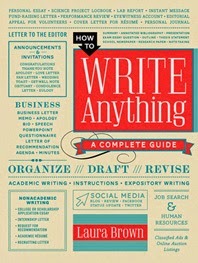 This is a great book...a good one to add to your summer reading list. "The ones who are crazy enough to think they can change the world are the ones that do." -- Apple Inc.
"The single biggest problem with communication is the illusion that it has taken place," -- George Bernard Shaw. 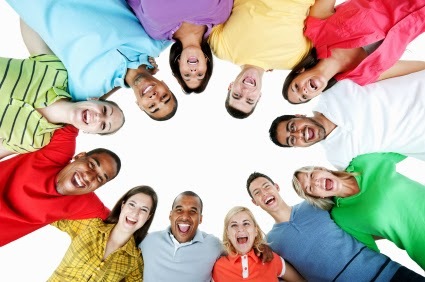 Manager 3.0 is a management book tailored specifically for young business leaders and provides them with the tools to bridge generation gaps in the workplace and gain awareness of other's differences and their own. 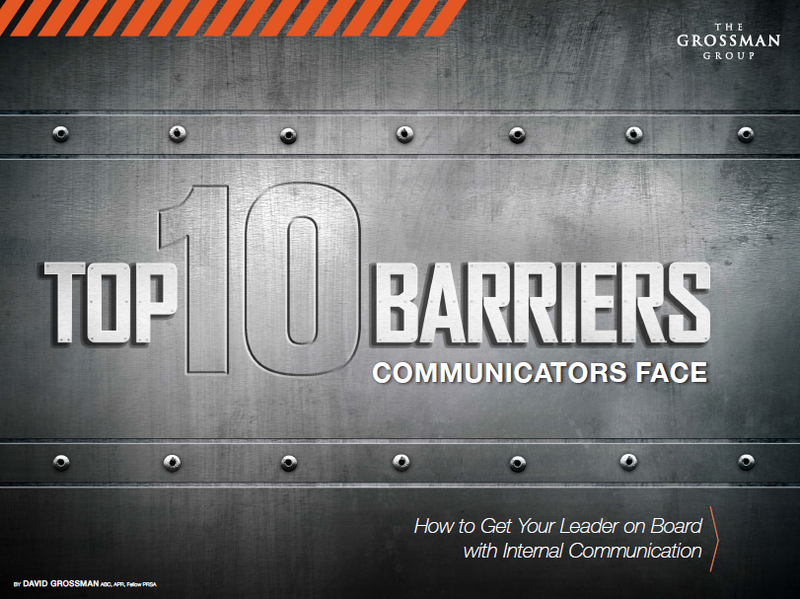 It's authored by Brad Karsh and Courtney Templin, both of JB Training Solutions. 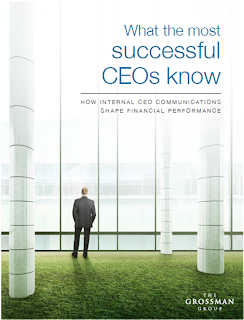 Communications expert David Grossman of Your Thought Partner has published a white paper – What the most successful CEOs know: how internal CEO communications shapes financial performance. 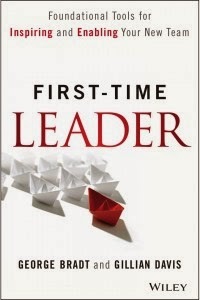 The First-Time Leader book by George Bradt and Gillian Davis begins with a discussion of taking charge of your new team and then tracks through BRAVE leadership components from the outside in. BRAVE is a leadership framework that helps first-time leaders successfully build their team by uniting them around a shared purpose. 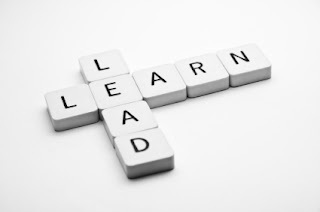 The term reflects an acronym that stands for behaviors, relationships, attitudes, values and environment. 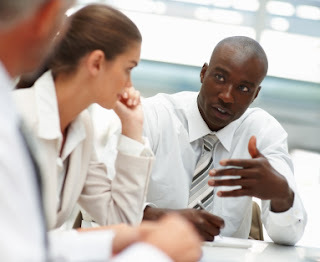 Carefully considering and analyzing each component will help first-time leaders discover this shared purpose and incorporate it into the company’s larger strategy and their team’s implementation of same. 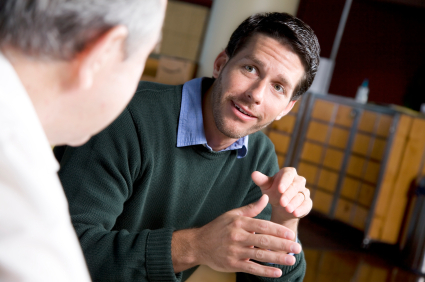 Storytelling is one of the most powerful ways to communicate. 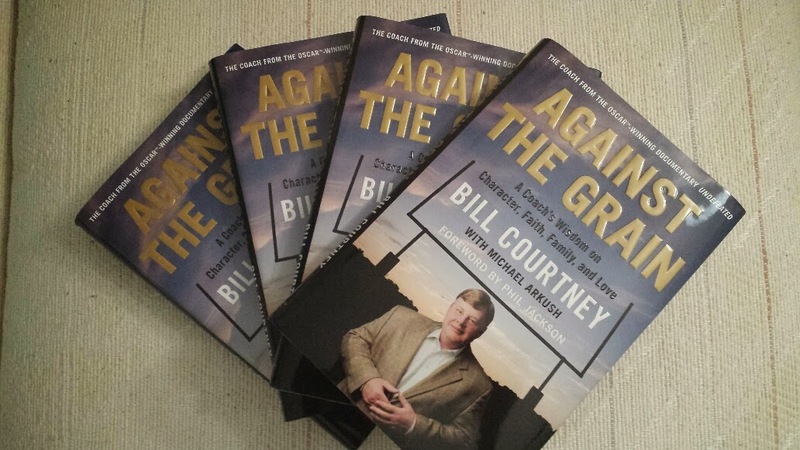 And, football coach Bill Courtney tells many compelling stories in his new book, Against The Grain. Courtney coached the Manassas High School football team in Memphis, TN. The 2011 Oscar-winning documentary, Undefeated, (Best Documentary Feature) tells his story of how he inspired his teams on and off the field. And, about the hard-won lessons on discipline, success, teamwork, and triumph over adversity. Today, he is a volunteer football coach and operator of Classic American Hardwoods, a $40 million lumber company and 2013 inductee into the prestigious Society of Entrepreneurs. charactercommitmentserviceleadershipcivility Each chapter tells the story of one of these tenets through compelling anecdotes of various characters in Courtney's life and career. 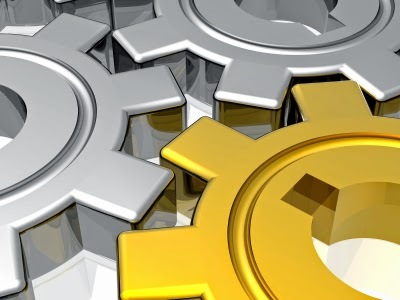 His project, StandOut, is a book and strengths assessment combination that uses a new research methodology to reveal your top two "strength Roles" — your areas of comparative advantage. Identify your star employees and use their characteristics as a guideline for your next hires.Hire people for their potential. 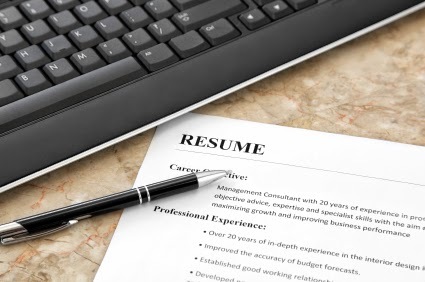 Don't focus so much on resumes. Otherwise, you may get someone who fulfills your current requirements but isn't able to meet your company's future needs.Go for quality. 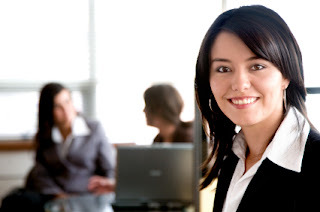 Hire fewer employees but of a higher caliber.Carefully define the role. Be specific about what you need. 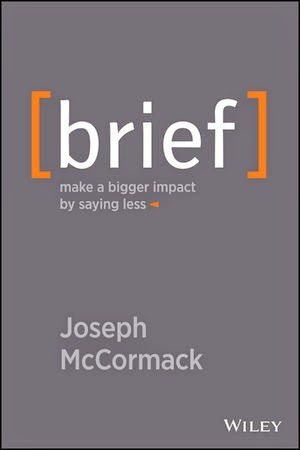 Author Joseph McCormack explains the power of flagging in his new book, Brief. Establish logic and simplicity. 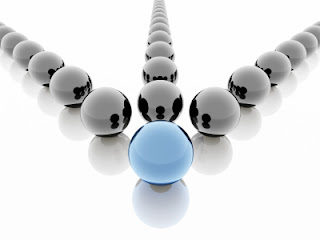 It makes it easier for both you and your audience to stay on track.Provide balance and order. 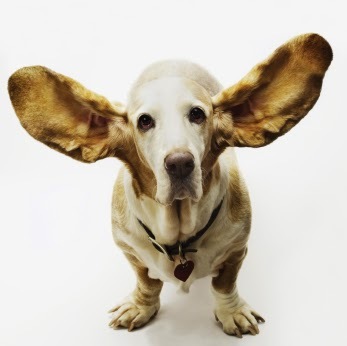 There is a clear expectation of how much your audience needs to listen and how you are progressing.Keep the audience connected. The audience stays engaged because they know where they are, like chapters in a book. 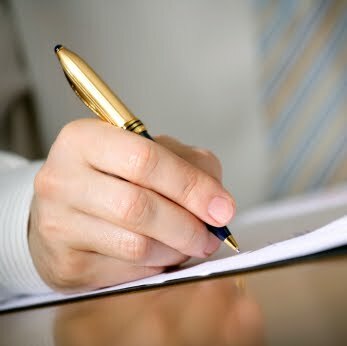 Business ApologyLetter of RecommendationJob AdvertisementInterview Follow-upPress ReleaseExecutive SummaryCollection LetterResignation Letter ...then, the new book, How To Write Anything: A Complete Guide is for you.